The Nationally Accredited Certification Scheme is generally referred to as ACS. Its purpose is to ensure individuals are assessed against a set of national criteria based on industry standards, best practice and technology. 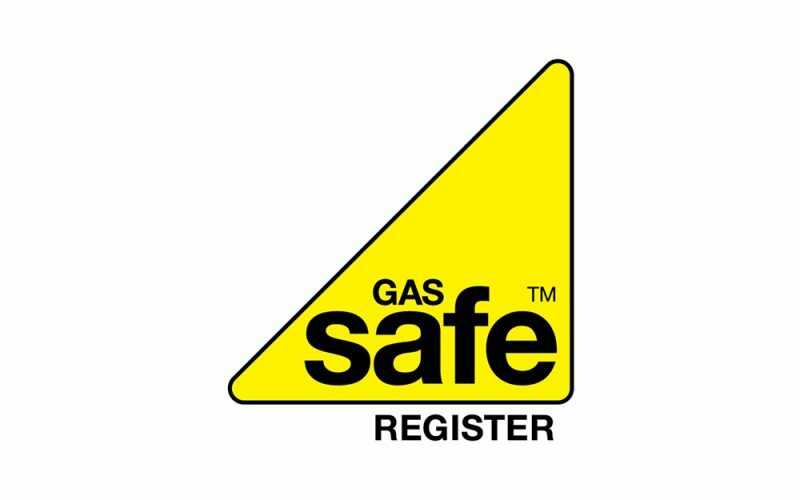 For more information on the Matters of Gas Safety Criteria, please get in touch with Malcolm Greetham, Technical Manager – Gas by emailing Malcolm.greetham@euskills.co.uk.